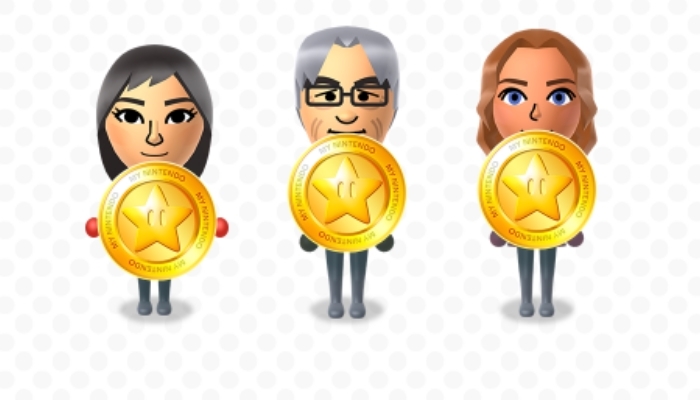 Earlier last month, Nintendo announced that MyNintendo members would finally be getting another use out of their hard earned gold points. We were promised that we would be able to redeem those gold points for cash on the eShop, and the change has officially gone into effect. Starting today, any purchases made on the Nintendo eShop (including the Switch, Wii U, and 3DS) will reward you with gold points, with a conversion rate of 1 gold point to 1 cent. For digital purchases, you get 5% of the game’s price back in gold points. So for example, buying a $59.99 game on the eShop will net you 300 gold points, which equates to $3.00 that can be applied to your next purchase. This new program seems to encourage players to go the full digital route. If you buy a physical copy of a Switch game, you can still get coins for it but you only get 1% of the game’s MSRP, which pretty much amounts to nothing. As a point of reference, the four games we have for the Switch are all physical copies and we only have 100 gold coins. Yay for $1 off! Is that conversion rate sort of low? You bet it is! Are we still glad that we’re getting more options out of MyNintendo? Yeah, kind of. We, and we’re sure many others, really miss the neat little physical rewards that Club Nintendo offered. Those things were priceless and really awesome for Nintendo fans. While we appreciate the digital goodies and this step – albeit small – in the right direction, MyNintendo hasn’t quite reached the status that Club Nintendo did years back. Time and time again Nintendo always shows that while they are a class of their own when it comes to game design, maintaining online services isn’t quite their strong suit, and some gamers see this as more proof. Do you think the conversion rate for the gold points is fair? Is it too low? We’ll see what the future holds for the eShop.